Not only is the man FINE as the best wine, he’s brilliant too. 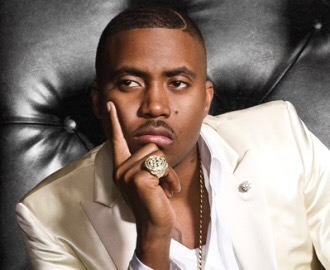 Who knew that “Nas” Nasir Jones was quietly on his way to earning billions with his Los Angeles based Venture Capital Firm. 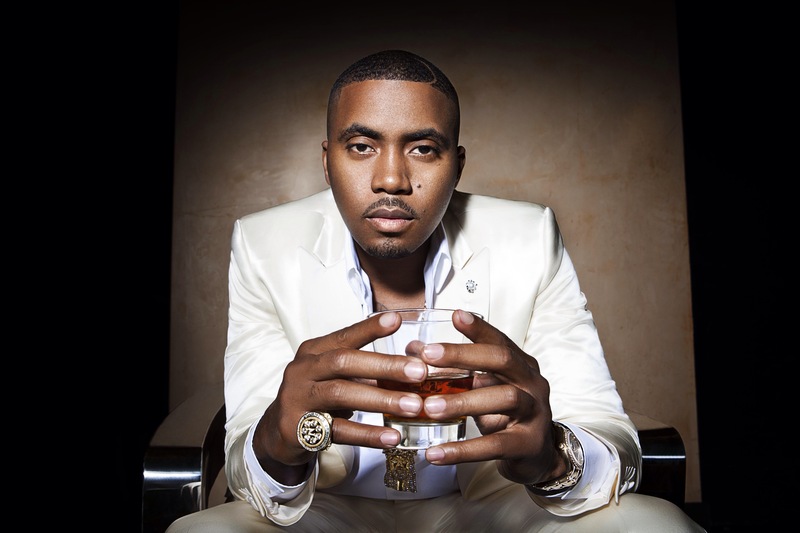 Count Nasir Jones, the multiplatinum-selling rapper better known by his stage moniker “Nas,” among thee elite group. The Queens, New York-bred artist who first hit the charts more than 20 years ago has quietly metamorphosed into a prolific angel investor — founding the venture capital firm QueensBridge Venture Partners. The firm (not to be confused with the hip-hop supergroup Jones fronted back in the ’90s) funnels cash into start-ups as varied as health care, financial technology and Bitcoin. QueensBridge, based in Los Angeles, invests in more than 40 start-ups across a range of sectors like financial technology, health care and music production. That has helped put Jones in the same strata as Ashton Kutcher and U2 frontman Bono as the tech world’s most influential celebrity investors. So in a complex sector where billions are harvested — and cash hungry start-ups are born and buried in the blink of an eye — how does one of rap’s living legends define his investment philosophy? Jones’ answer is surprisingly simple. Some of the companies that have grabbed the artist’s attention include Silicon Valley darlings like Lyft, Dropbox, Coinbase and Tradesy, all of which are part of QueensBridge’s investment bailiwick. The ride-sharing service and online storage provider are among technology’s biggest “unicorns” — private startups valued at least $1 billion — and are poised to become publicly-traded companies once the current downturn subsides. One of QueensBridge’s latest investments is LANDR, a start-up that uses big data and artificial intelligence to produce music. LANDR has raised more than $8 million from various sources in the last few years, including Jones’ firm. Silicon Valley is a long way from the rough and tumble world of the New York City neighborhood that’s interwoven in the lore of Jones’ musical mythology. The 42-year-old artist, an autodidact who dropped out of school after the eighth grade, told CNBC his affinity for learning led him to technology investing. “I’ve always wanted to be surrounded by the smartest people in the world, and didn’t want to limit that to just music,” he wrote to CNBC. Despite the recent downturn in the market, it’s been a lucrative time to be a technology investor. Last year was a record for venture capital, with more than $128 billion finding their way to a range of companies worldwide, according to data from KPMG Enterprise and CB Insights. Funds for small start-ups, otherwise known as angel investments, have boomed into a $24 billion market by itself, the Center for Venture Research says. QueensBridge is pitched by more than 100 companies per month, and invests in only a small fraction of them. Anthony Saleh, Jones’ manager and partner at QueensBridge, told CNBC in a recent interview that the firm invests from $100,000 to $500,000 in a company, and has done more than 100 deals in the last six years. Even in the freewheeling world of tech companies, corporate governance is a critical ingredient, he added. QueensBridge, along with a clutch of other firms such as Warner Music Group, Real Ventures and YUL Ventures, recently invested in LANDR, where CEO Pascal Pilon fused his training in software engineering with business. LANDR is Pilon’s second start-up, and the post music-production service helps master music for more than 300,000 musicians. Mastering is the final step in music production that happens after you record all of the parts and mix them together. “We felt there was lots of room for musicians to embrace this thing,” Pilon told CNBC in a recent interview. Given the expense and cumbersome effort involved in creating music masters, “Some musicians have never felt the instant gratification of completing a song, and don’t have the money to release more songs,” and LANDR helps them get there. That argument cuts to the heart of the notion embraced by Jones and his team at QueensBridge: that a start-up investment is more than just about financial gain.